Included in our standard service we also offer free of charge a sworn legal and compliant affidavit that you can trust. The FEDS pride ourselves on only charging what is needed to complete your serve. Give us a call on 0800-FEDS-NZ (0800-333-769) or fill in our quotation form for a free quote today! 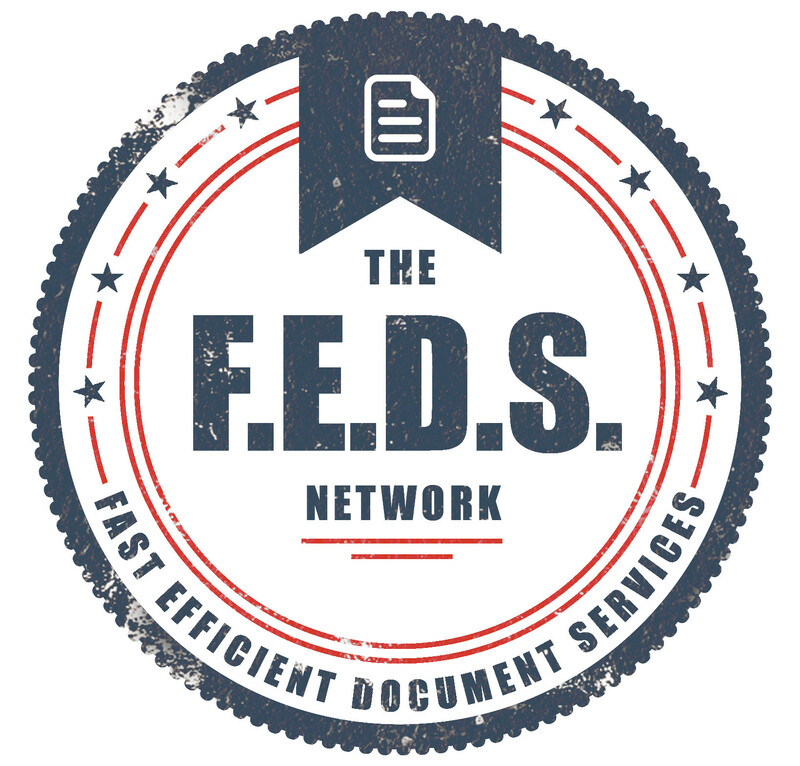 The FEDS Network was established by its director Patrick Henshall (a Government Licenced Private Investigator 14-016228) for clients who require a one stop shop for all their document serving needs. The business now operates Nationwide with more than 20+ vetted and current process server FEDS agents each who have been coached and trained in the methods that ensure a FEDS result guaranteed.